Salecology is a supercharged set of skills that enables sales, marketing and customer service teams to engage with clients on a completely new level. 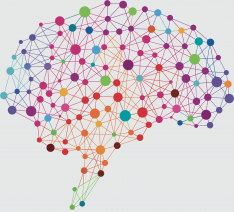 It is an invaluable tool for anyone seeking to improve their understanding of customer behaviour, boost their sales performance, and build stronger, more productive relationships. What is the Science behind Salecology? 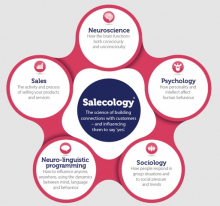 Salecology brings together years of extensive research in each of these fields to create a practical and very effective way of selling to others.